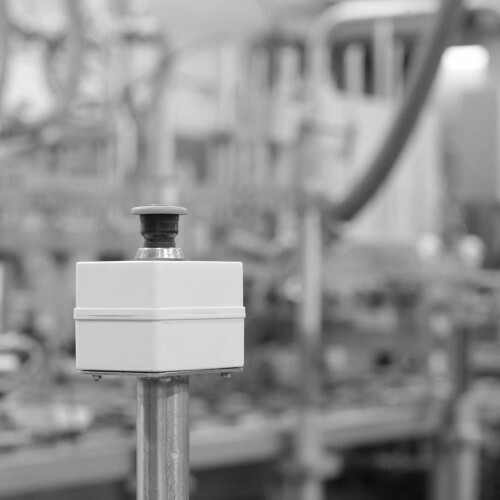 This module allows you to profile items within your operation that need to be controlled as part of your food safety plan including machines, inspection equipment and building fabric. This data is then used to drive program generation for cleaning, calibration and maintenance. Food contact items can be identified triggering a specific workflow for the control of these items. Learn more about Items from the Safefood 360° User Guide.